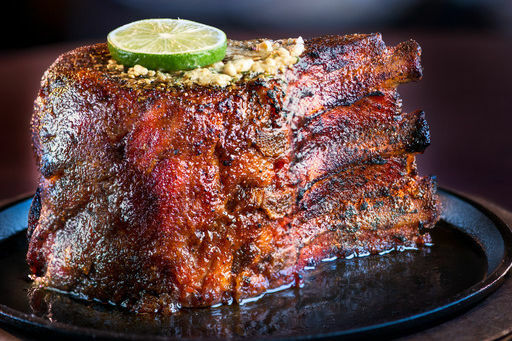 With Southern style and a Houston heartbeat, this trendy restaurant is a welcome addition to River Oaks. 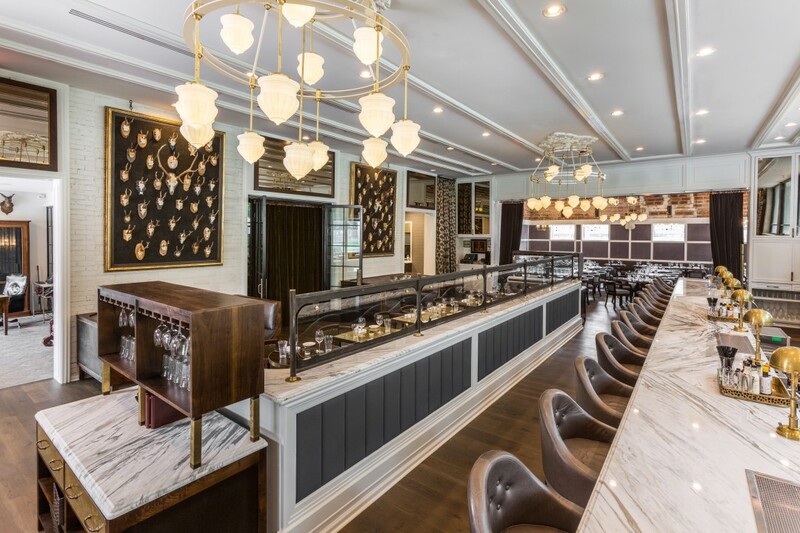 Quietly nestled in the heart of River Oaks on Westheimer Rd., State of Grace's location is more nostalgic than anything else for owner Ford Fry—a James Beard Foundation award nominee and Houston native—who attended Lamar High School just across the street. Fry's ninth restaurant (and his first outside of Atlanta), State of Grace is inspired by the scenic Hill Country with a heavy Gulf Coast influence. Even during my Monday evening visit, the intensely romantic space offered an energetic vibe. Not surprisingly, it's already becoming a favorite among residents of the River Oaks neighborhood. 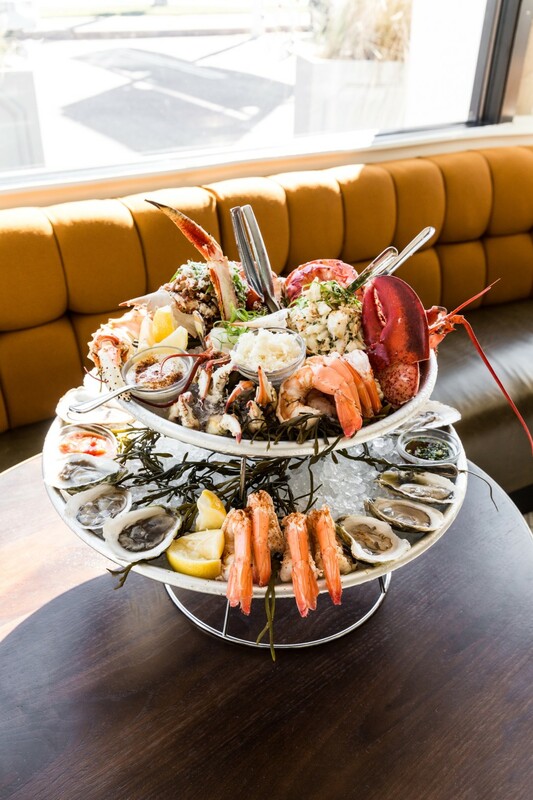 Seafood and oysters are best enjoyed in the oyster bar. 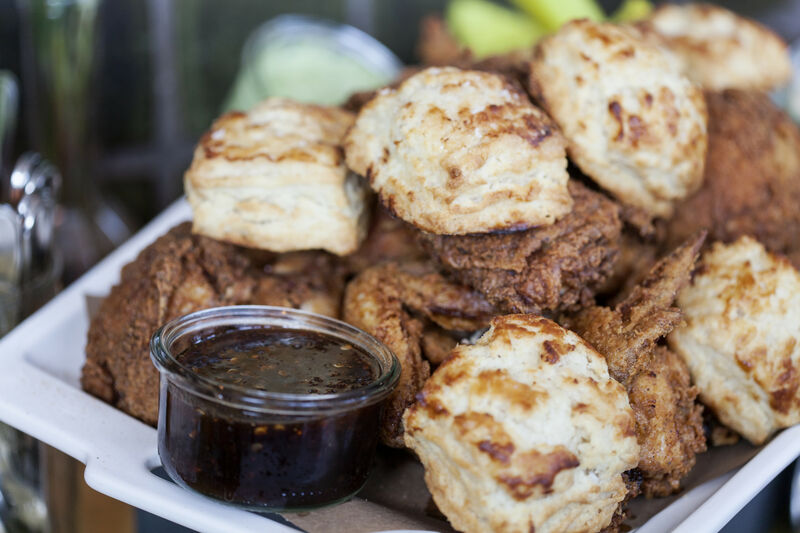 Executive chef Bobby Matos has crafted a menu of bold Southern dishes using locally sourced products, including an expansive cold bar and oyster program drawing from the Texas Gulf. "One of our mottos is 'local whenever possible,'" Matos explains. "And we will work to make everything we can in-house, from bread to meat curing." 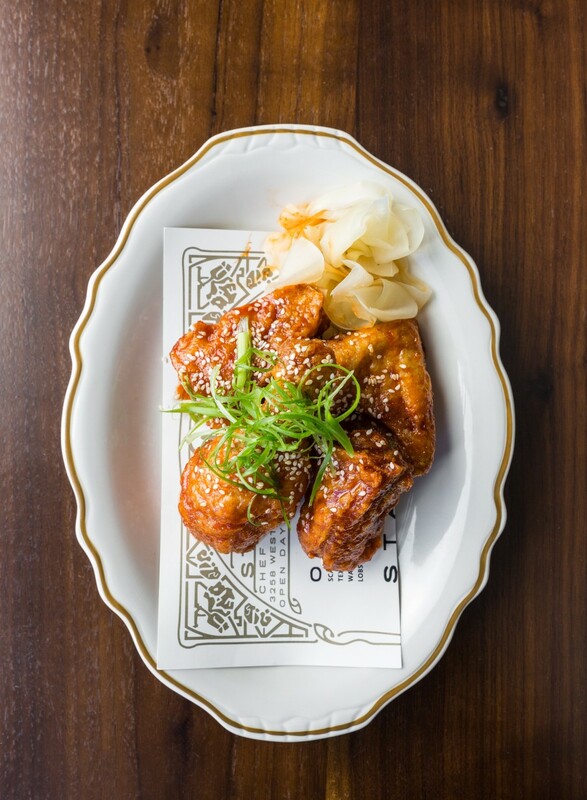 Setting it apart from other newcomers, State of Grace fuses Texas smoke with Asian touches, along with nods to classic Tex-Mex dishes. 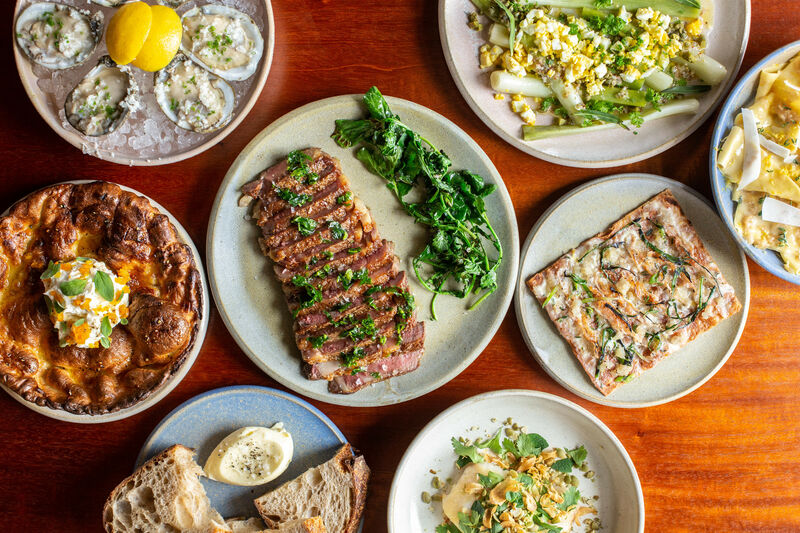 Notable starters from the chef-driven menu include beef tartare (featuring beef from the lauded 44 Farms in Cameron, TX) and a plate of honey-fried hot chicken with sesame seeds, cilantro and pickles. Gulf Coast seafood dishes reign supreme among the entrées. You can expect hearty portions of shrimp-crusted flounder or scallops with Spanish bomba rice and grilled squid. For the true seafood aficionado, sitting in the restaurant's one-of-a-kind oyster bar is a must for an all-encompassing sensory experience of the freshest seafood the restaurant has to offer. 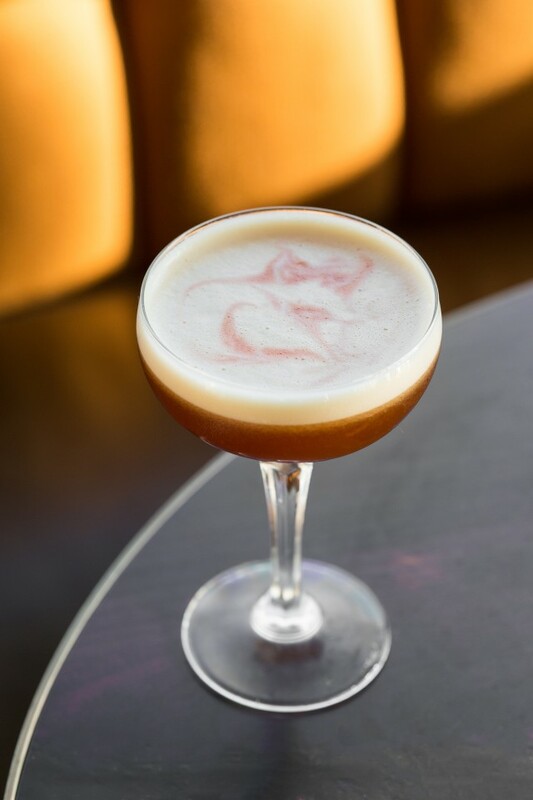 The beverage program, created by Lara Creasy, spotlights unique libations like the Branded Sour, an egg-white whiskey sour with burnt-sugar syrup and pecan bitters. An abundant selection of wines includes 30 by the glass and more than 200 by the bottle. Creasy's selections focus on libations which pair well with the seafood-heavy menu. Staying true to the "support local" attitude, you'll find a variety of Texas beers and spirits at the bar. Mild colors combined with dim lighting and intimate pockets of seating throughout make for a charming dining experience. The restaurant's design was a collaboration between Fry's in-house designer Elizabeth Ingram and Square Street Studio, an award-winning design firm based in Atlanta. The timeless elements mirror those of the posh River Oaks surroundings, but aren't over-the-top or pretentious. Though this neighborhood gem welcomes guests to make visits on the regular—the restaurant is open for both lunch and dinner daily—I assure you, the experience is far from predictable.